The Teacher Edition is reduced pages for the Student’s Book, Reader and Activity Book. Each lesson notes includes information about the digital components and how best to use them to make classes dynamic and engaging. 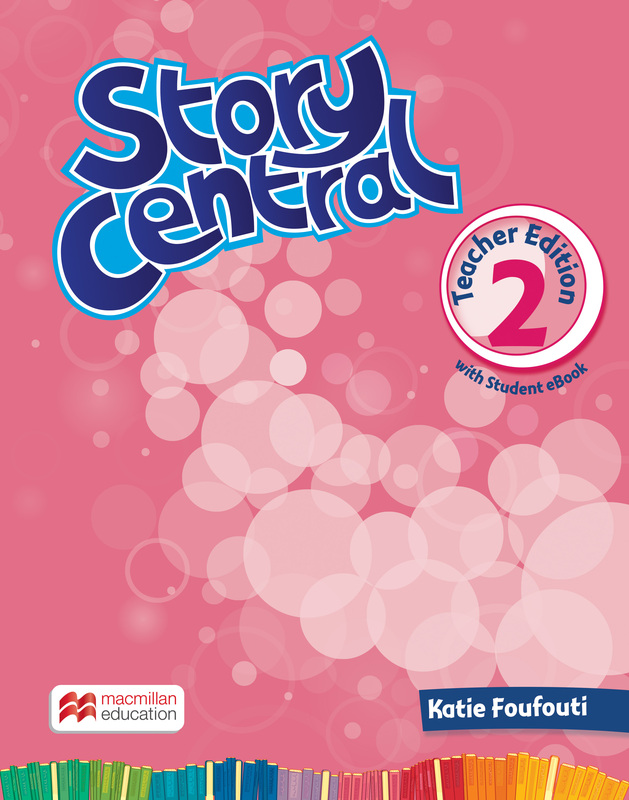 The Teacher's Resource Centre has a wealth of extra material, and the eBook is an electronic version of the Student Book with audio.